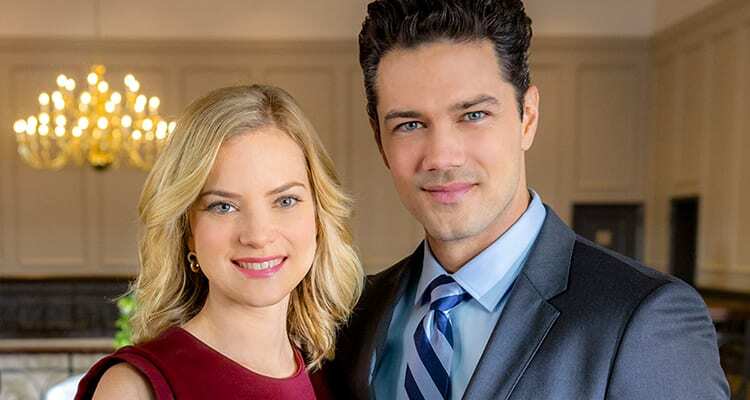 Helping kick off the network’s June Weddings programming event, tonight Hallmark Channel premieres “Marrying Mr. Darcy,” the sequel to the 2016 hit TV movie, “Unleashing Mr. Darcy,” which stars Cindy Busby (“Royal Hearts,” “Date My Dad”) and Ryan Paevey (“General Hospital”). “Marrying Mr. Darcy” premieres tonight at 9:00 p.m. ET/PT on Hallmark Channel. 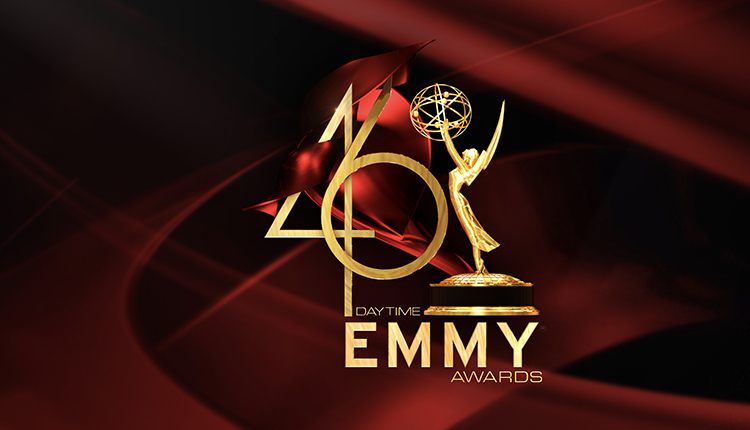 It’s been some six months since schoolteacher Elizabeth Scott (Cindy Busby) and philanthropist/businessman Donovan Darcy (Ryan Paevey) first encountered one another at a dog show. Though Donovan deemed Elizabeth’s dog worthy of a ribbon, he and Elizabeth were much less favorable in their judgments of one another. But as geography, dog shows and meddlesome friends and relatives conspired to bring them into repeated contact, they came to recognize their error of their ways and gave in to their mutual attraction. April in New York finds the couple blissfully in love, living across the street from one another and spending most of their time together. When Elizabeth accepts Donovan’s marriage proposal, the people closest to them – Elizabeth’s mother Linda (Lini Evans) and sister Jenna (Tammy Gillis), Donovan’s sister Zara (Yasmeene Ball) and their mutual friend Gabrielle (Elizabeth McLaughlin) – are thrilled. With Donovan in agreement, Elizabeth looks forward to planning a small, autumnal garden wedding with the help of Jenna and her mother, who owns a bridal shop. 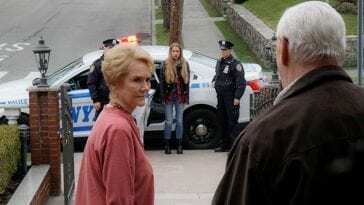 The planning cohort soon gains another member: Donovan’s Aunt Violet (Frances Fisher), who had behaved terribly towards Elizabeth and is grateful for the chance to mend fences with her nephew and future niece-in-law. An elegant woman who is proud of the Darcy family lineage, Violet wants the happy couple to have the best of everything for the wedding and is delighted when Donovan and Elizabeth accept her offer to help. She starts by securing a coveted slot at an historic Manhattan church favored by generations of most prominent New Yorkers, including the Darcys. Though it’s by no means a garden, history buff Elizabeth is glad to go along with the idea. And then Violet explains why the booking is such a coup: she got a date in June, a mere two months away. Suddenly, Elizabeth finds herself planning not only for a much more formal event than she’d anticipated, but one that is downright imminent. The wedding quickly grows more elaborate, with Violet making persuasive cases for first class details befitting a society wedding. As Elizabeth gets a glimpse of what her life will be like as Mrs. Darcy, she begins to doubt whether she can fit into this rarefied world. Meanwhile, Donovan himself is wrapped up in his work and increasingly unavailable to her. As the big day approaches, Elizabeth can’t help but ask herself: should she marry Mr. Darcy?